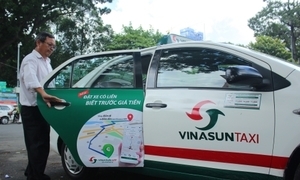 Prosecutors in Ho Chi Minh City have appealed a verdict ordering Grab to pay compensation to domestic taxi firm Vinasun. 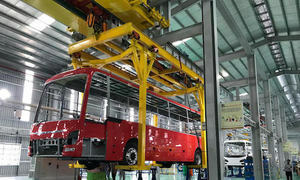 They want the appeal court to quash the order requiring the Singapore ride-hailing firm to pay VND4.8 billion ($206,000) in compensation for alleged losses and reject all of Vinasun’s demands. 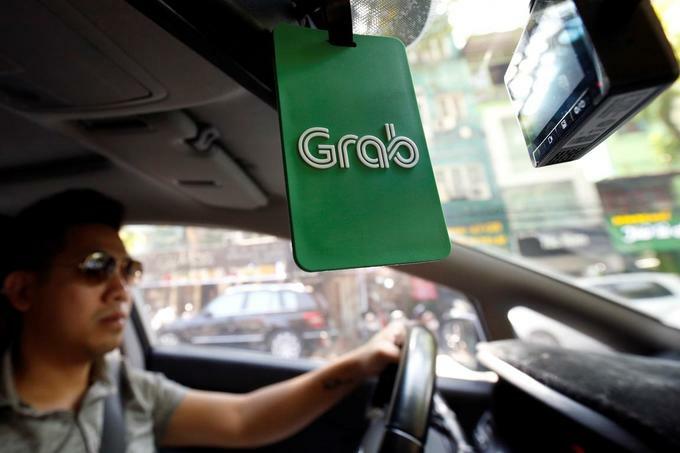 Grab violated a pilot transport ministry scheme and government decree for ride-hailing services, according to the verdict. 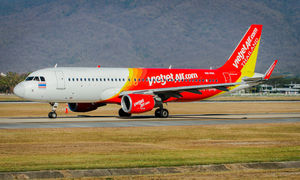 But the prosecutors argue this is groundless since Grab is a passenger transport firm licensed by competent authorities under the pilot scheme and its activities did not violate the law. 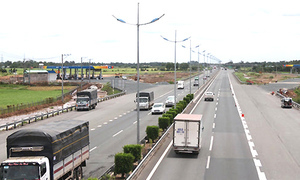 They also dismiss the contention that Grab had caused Vinasun losses of nearly VND42 billion ($1.81 million) as one-sided with no practical or legal basis since it was based solely on an assessment by the court-appointed Cuu Long Inspection Company. 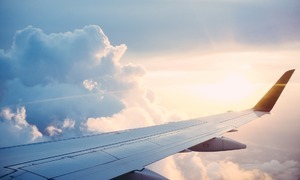 "In reality, Vinasun's decline in revenue involves many factors such as the corporate governance capability and the government's policies and laws." 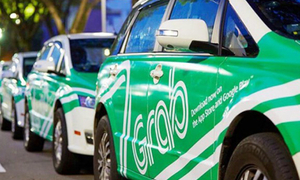 "Therefore, Vinasun's demand for compensation from Grab is completely groundless." 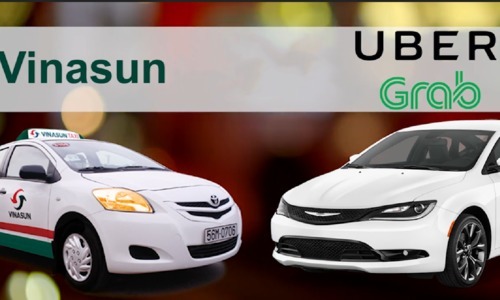 They say Grab's business activities are legal and Vinasun's decline in revenues and profits have been partially due to consumers switching to Grab as they found the ride-hailing firm's services to be superior to those provided by Vinasun and other traditional taxi firms. 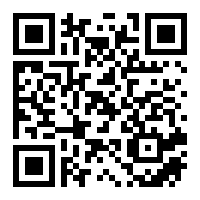 "Grab did not violate the law, there is no causal link between Grab's allegedly illegal activities and Vinasun's losses, Grab is not at fault." 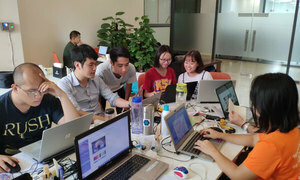 Vinasun filed the suit against Grab at the HCMC People's Court in June 2017, accusing it of abusing the Ministry of Transport’s pilot scheme and committing violations. 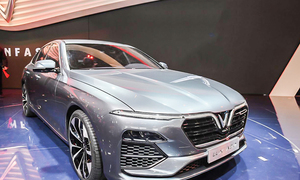 The trial began last February, but was adjourned several times before the court last December accepted parts of Vinasun's demands and ordered Grab to pay the compensation. 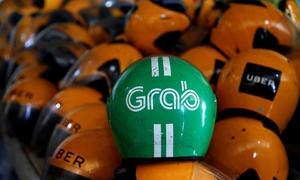 Grab has appealed.